Come celebrate Canada’s 150th Anniversary with us at this year’s Maker Festival, and learn how to fold some Canadian-themed origami! More information about the Maker Festival on the official website. This entry was posted in Events on June 14, 2017 by Iko. Visit us at this year’s Maker Extravaganza on July 9-10 at the Toronto Reference Library for some folding fun! There will also be a display of origami for the month of July on the 2nd floor. This entry was posted in Events on June 26, 2016 by Iko. Turkish Slipper created by Juan Gimeno. High-heel Shoe created by Makoto Yamaguchi. Models folded by Maria Jose Sandi. 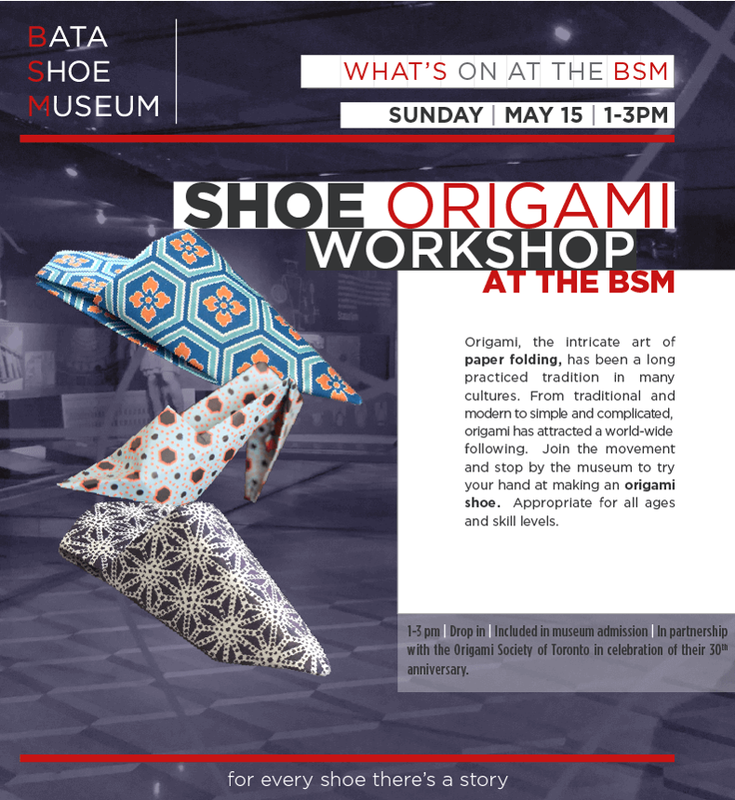 Photo credit: Bata Shoe Museum. More information at the Bata Shoe Museum website. This entry was posted in Workshops on May 9, 2016 by Iko. We had a great turnout and a lot of fun at the MMFTO last year, and we’re excited to be back at the Maker Festival this summer! Come meet our group and join us for some folding action. This entry was posted in Events on June 18, 2015 by Iko. 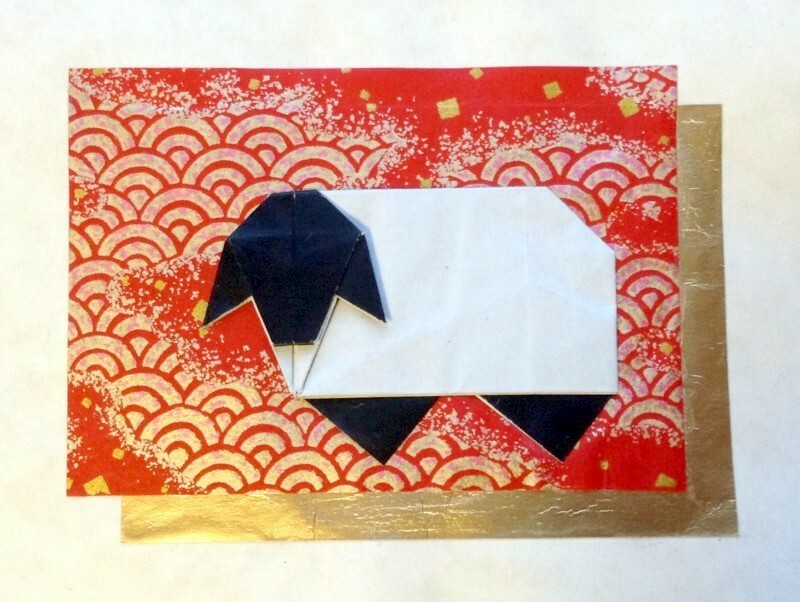 Have a Happy New Year of the Sheep! Blackface Sheep created by Tony O’Hare and folded by Margaret Tsui. This entry was posted in News on January 10, 2015 by Iko.